The Office of the Privacy Commissioner of Canada (OPC) has confirmed that it is investigating both Rogers and Oath over recent changes to Oath’s terms of service agreement. According to an OPC spokesperson who spoke with MobileSyrup, the OPC received a “number of calls from concerned Rogers customers” and reached out for more information. “That being said, we have received complaints related to other aspects of the company’s terms of service agreement and have opened an investigation involving both Rogers and Yahoo/Oath,” said the OPC, in an email to MobileSyrup. Additionally, the OPC confirmed that the company responsible for providing email services to Rogers email customers has removed the clause related to “personal data of friends and contacts” from its terms of service, as it was deemed unnecessary. The Rogers email service is powered by Yahoo, which was acquired by U.S.-based telecommunications service provider Verizon in 2017. In turn, Verizon — which also owns AOL — merged both Yahoo and AOL into a new company called Oath in 2017. As a result of the Oath merger, Verizon chose to amalgamate the terms of service of both Yahoo and AOL into a single cohesive document. “This section of our Terms of Service made clear to our users that they were responsible for obtaining the consent of their contacts when they chose to have Yahoo Messenger invite their friends to the app,” said an Oath spokesperson, in an email to MobileSyrup. Irate comments posted to the Rogers community forums expressed concerns about the updated terms of service. A Rogers spokesperson told MobileSyrup that service provider is currently working with its customers to “help them use Yahoo’s opt out settings” to manage their preferences. 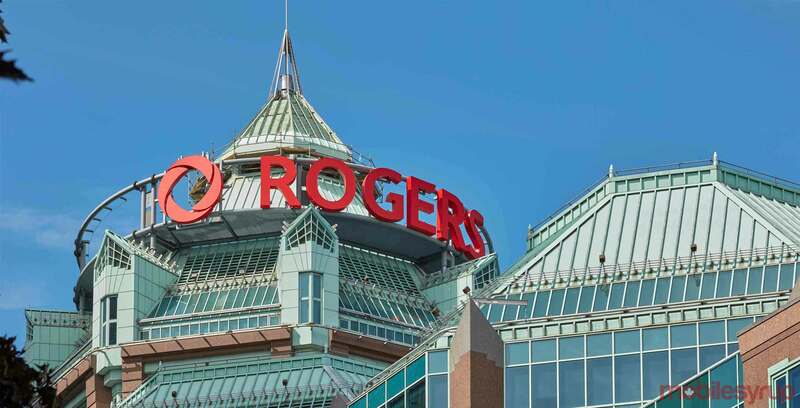 It’s important to note that Rogers doesn’t have access to the content of its customers’ email. Additionally, Rogers email clients who want to opt out of interest-based ads can do so through their Yahoo email settings. Update 01/05/2018 4:35pm ET: Story updated to clarify that Rogers email clients who don’t want to share their personal information can opt out by navigating to their Yahoo email settings. Update 01/05/2018 5:19pm ET: Story updated to clarify that Rogers email clients who want to opt out of interest-based ads can do so by navigating to their Yahoo email settings.